Miraculous corners of the Croatian East have been unjustly neglected for years on the itinerary of domestic and foreign visitors. In accordance with the increasingly popular rural tourism trends, rounded up with a selection of quality rural households and authentic domestic cuisine, the Vukovar – Srijem region slowly but surely conquers its place on the ever-growing map of the splendid rural tourism offer. 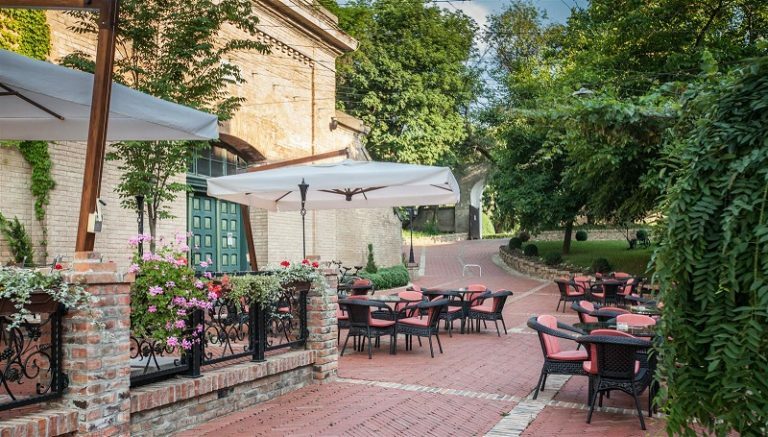 For instance, well-known Vukovar restaurants found their place even on the demanding TripAdvisor, where they are ranked with high grades along with many epithets. Excellent food, great fish soup, great value for your money…are merely a few of the complimenting reviews concerning gastronomic experiences in Vukovar – Srijem region. But, since the food is hardly the only advantage of this area, which boasts many additional attractions, we bring you a short guide to what to see and explore, and let you choose the activities according to your own preferences. And you can expect about a lot: a variety of gastronomic and wine pleasures, fishing, walking, cycling, swimming, tennis courts, landscaped routes, Danube cycling trails, Liska and ‘Sultan’s trail’ hiking trails, boating, or taking advantage of the unique opportunity to enjoy a river ride and the calm reflection of the Danube. 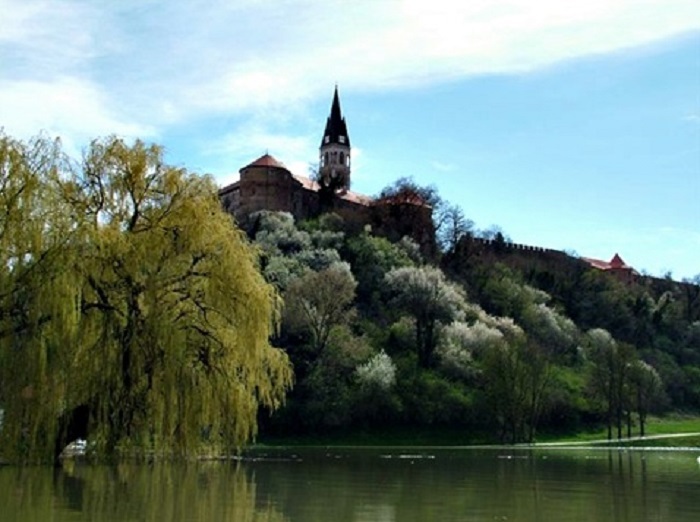 If you decide to visit Ilok, you will be greeted by marvelous Danube from one side, and by the romantic vista of the old town from the other: there are church, monastery, walls, park, old wine cellar, Turkish monuments. There are stairs under the fortress leading from the Acropolis, and there is also a path towards the Danube and the small Danube stream called Dunavac. For more information about this package tour, visit hoteldunavilok.com. 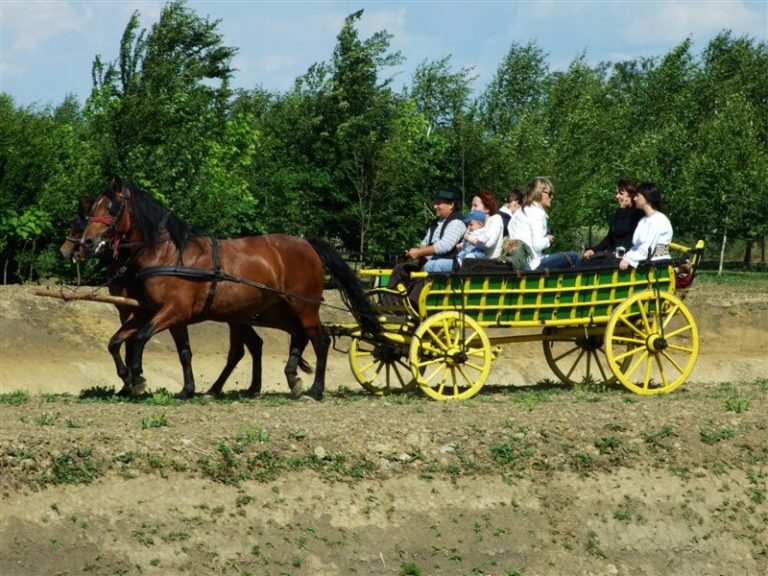 For all of you who love the feeling of wind blowing through your hair, your next destination is Županja, more precisely the Equestrian Center „Županjski kas“. 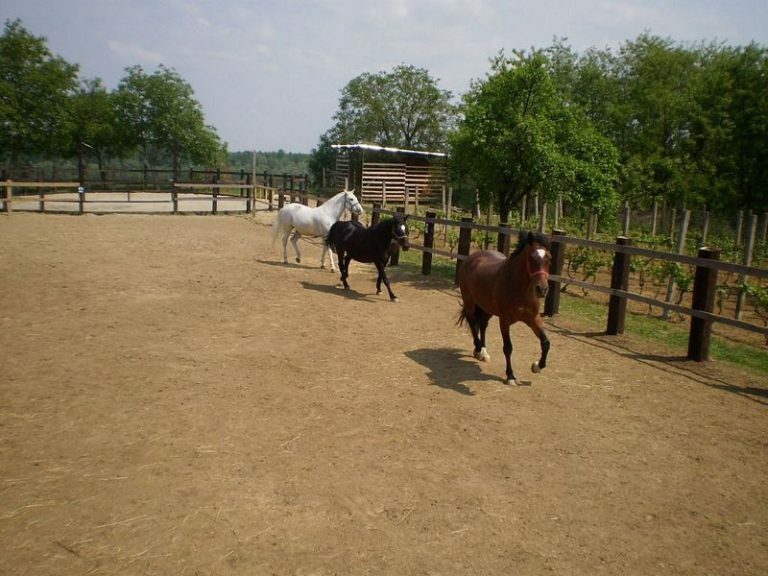 They offer horseback riding (therapeutic and recreational). You can opt for a classic walk on horseback, riding, grooming and taking care of the horses, riding school, training courses, or a day trip where you can even watch the horse shoeing. Another equestrian center is yet one more destination worth the search – Equestrian Club ‘Eohippus’. 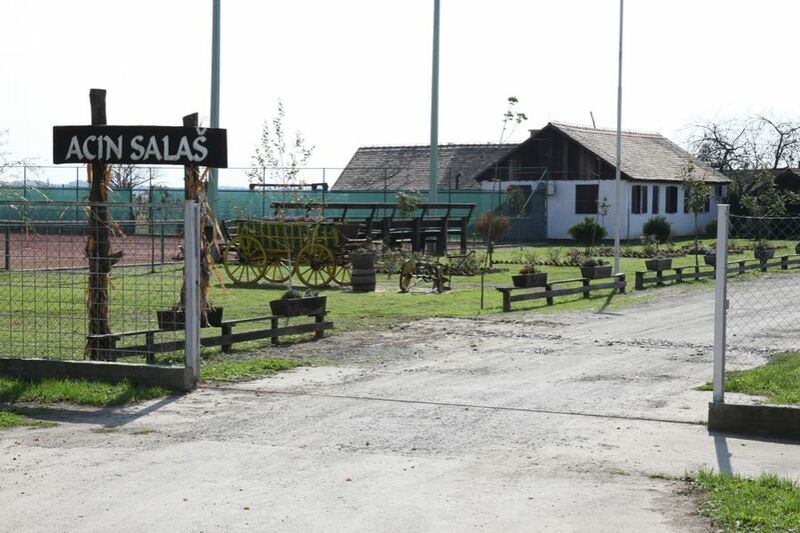 It is located only 3.5 km from the center of Vinkovci and surrounded by the idyllic atmosphere of the Slavonian plains. 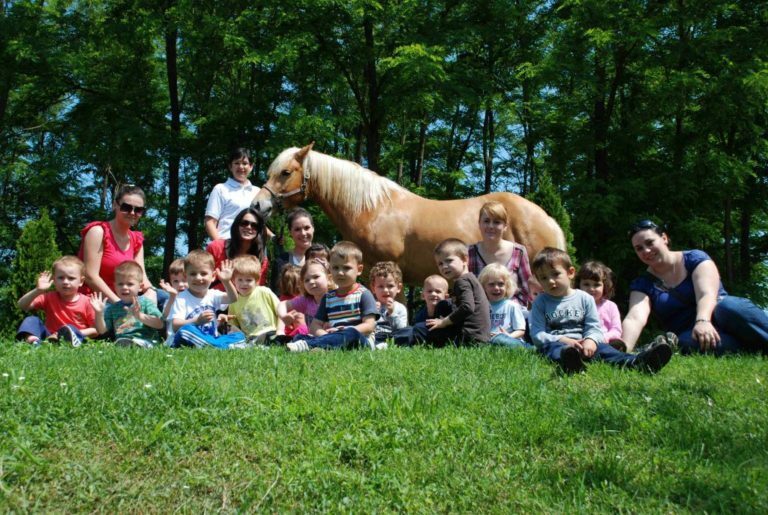 In the barn, there are six horses of various breeds – Haflinger, Holstein and a Croatian Warmblood – specially trained to work with children, adults, and people with special needs. In addition to horses, visitors can play with pets and see other domestic animals. This idyllic object has 4 beds in a two-room apartment with the possibility of food services, pouring drinks and beverages from domestic production. It also offers the possibility of riding, enjoying the tranquility of the rural landscape, and absolute relaxation. 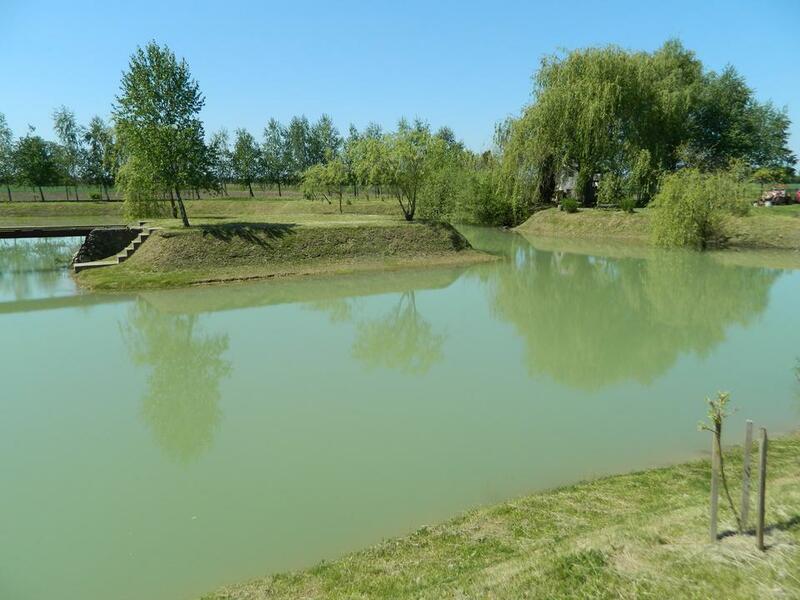 Impressive estate, located near the archaeological site of Vučedol at the elevated Danube river bank, in the area characterized by spacious Vukovar plain and slopes of Fruška Gora richly lined with vineyards. Located in a pleasant natural environment of Srijem fields and vineyards, it offers the enjoyment of a good snack, even better wine drops and numerous options for an active holiday. Expect a location of unpolluted air, the absence of noise and vibration, and preserved nature – the perfect place to spend a short, active and anti-stress holiday. The ability to perform a range of fun activities on the property – from old games, through workshops in traditional manufacturing, to the various entertainment options – makes Dunavski raj a perfect place for active vacation. Photo: Tourist Board of Vukovar. If you visit this object, you will be welcomed by an irresistible display of eco-ethno beauty. You will see all of the traditional objects: barns, blockhouses, pigsties, horse stables, sweeps, bread ovens, smokers, Ovčarnik. 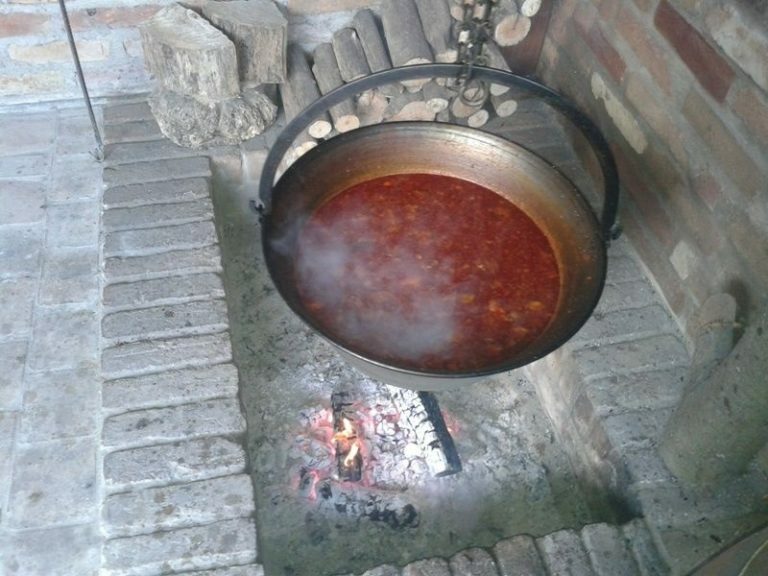 The food is prepared in a traditional Šokac way. The joy next to the cauldron for brandy distilling, traditional pig slaughter and many other Slavonian customs, complete the experience of living in a traditional Šokac household. 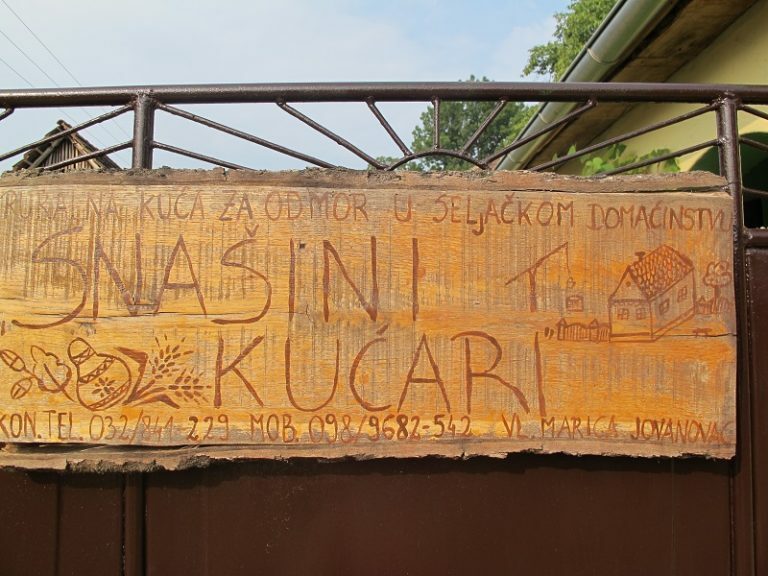 Near Županja, there’s an old family house, one of the oldest in the village, equipped with authentic, 150-years-old furniture and various utensils. In addition to its historical value, the house is designed for vacation of tourists, whether they are chance travelers, or their arrival is previously organized. Ethno house has a living room, two bedrooms, a bathroom, a souvenir shop, a showroom and a large courtyard, which has a covered terrace with tables suitable for reception of larger groups of visitors. 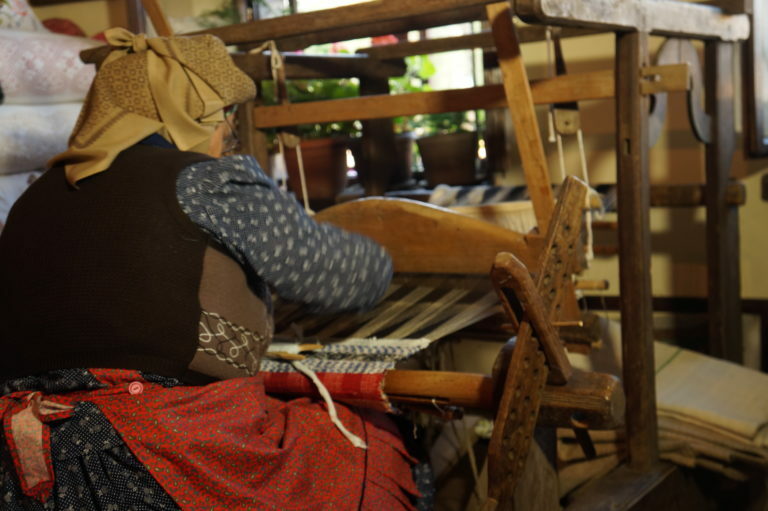 In Snašini kućari, antiquity lovers will discover many artifacts within the souvenir shop that offers local products: winter food stores, fruit juices, jams… Guests can also watch zucchini decorating, and participate in making of gold embroidery (available for small and large groups). 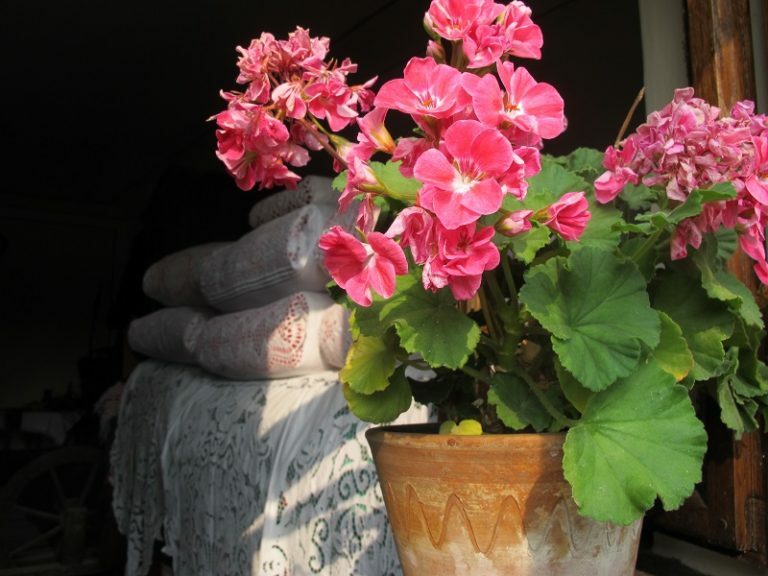 When it comes to anything in Slavonia, there is always too much and never too little. Here is our selection of quite a few ethno attractions, that will take you back in time, to the carefree childhood days. 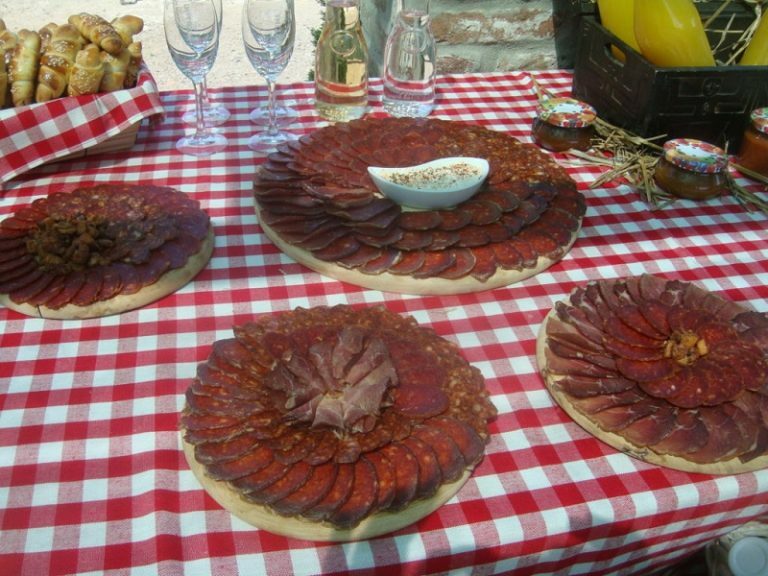 In their tasting room, richly decorated in rustic style, in addition to brandies and liqeurs, you can try some homemade Slavonian meat products and pastries. 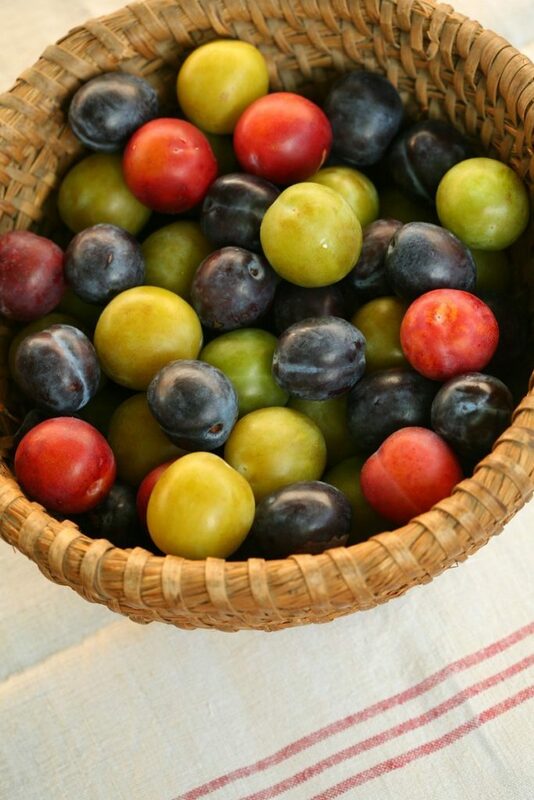 They also offer plum and quince brandy, apple schnapps, elderberry, quince, cherry and walnut liqueur. 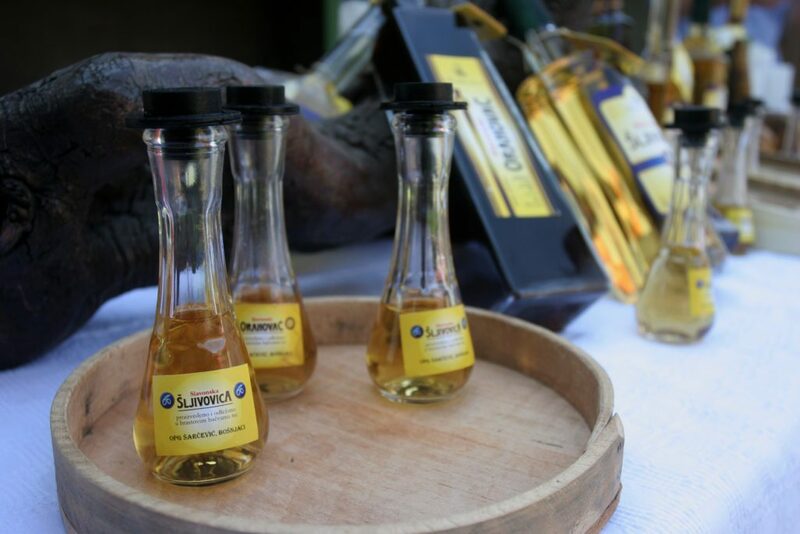 Their brandies and liqueurs were displayed at numerous trade fairs: PHS, Croatian village products in Zagreb, Autumn in Lika, Eco-Ethno, Slavin, Osijek Fair, and they always make a remarkable appearance at the National exhibition of fruit brandies and liqueurs in Vinkovci. Any such performance is usually followed by a medal, so see for yourself why this is the case. 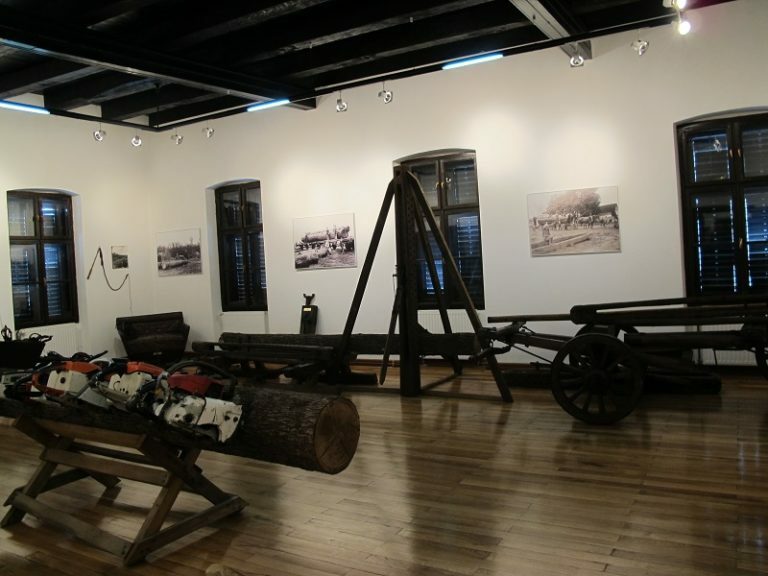 It is impossible to be in Bošnjaci and not to visit the Forestry Museum, founded in 2007. Oak is synonymous with this area – tall, strong resistant, steadfast, just as the inhabitants of this region. 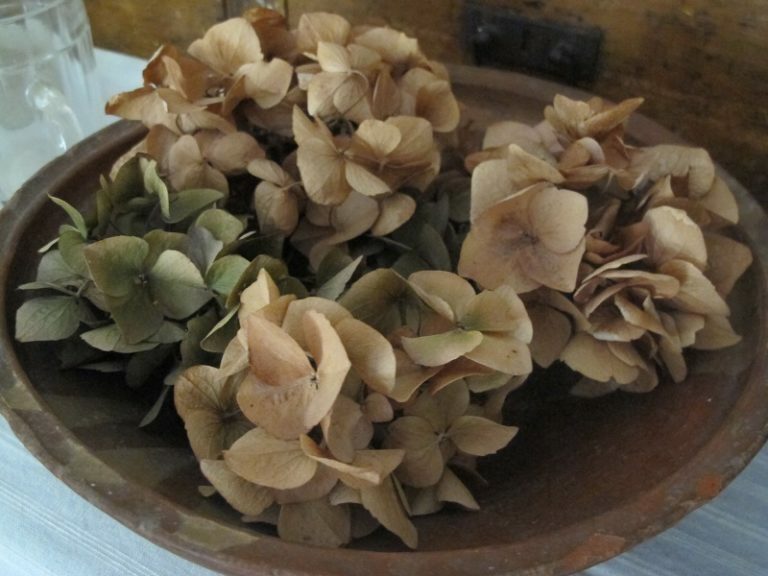 Visit the museum that preserves the memory of a part of our national history and forestry. MUNICIPALITY OF NIJEMCI: Experience a very special river attraction! If you’ve always wanted to sail along the forest river, this is an experience tailor-made for you. Dense oak forest and Spačva river have a special story to tell. 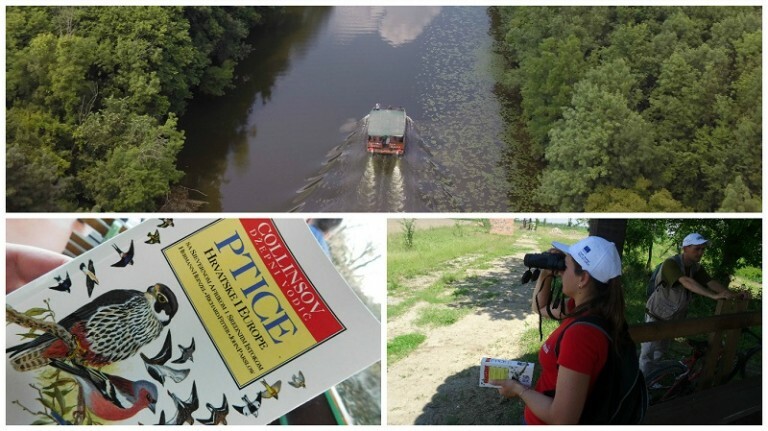 Nijemci bird watching center is connected with Srijem bicycle route, so you can combine the two activities; cycling and enjoying the rich birdlife. If you want to take a peek at the old and the more recent history of this picturesque village, visit the Luka Natali Heritage Museum in the very town center, within the pastoral center of the Nijemci parish. Everything can be found here: from the formation of the village, through the Middle Ages, up to the modern history and the Civil War. 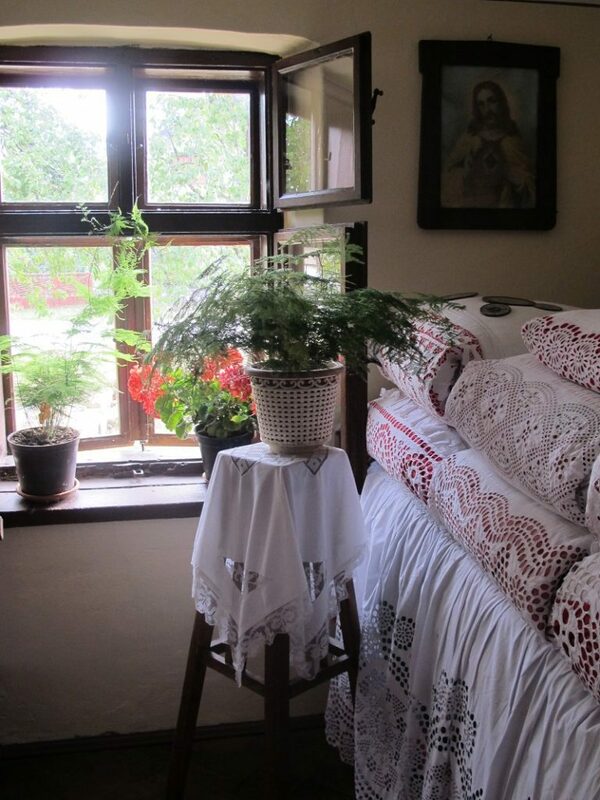 Within the museum there is also Bakina soba (Grandma’s room), decorated in traditional style with details from the past which nostalgically take you back in time. Distillery and Budimka apartments are located in the heart of Ilok vineyards and orchards, overlooking the mighty blue Danube. Budimka provides its visitors with a tour of the distillery, vineyards and orchards, and with the possibility of brandy tasting and buying homemade products. Overnight stay with a homemade breakfast prepared according to the old, almost forgotten recipes, is available in 7 apartments with interesting fruit-inspired names. Apartments are equipped with a double bed, with the possibility of an extra bed or cot, en-suite bathroom, air conditioning and LCD TV. More information is available on the web: visitvukovar-srijem.com. DANUBE – Europe’s second largest river. For lovers of river rides and of such quiet only a river can offer! After sailing Spačva through the woods, you can also sail Europe’s second largest river, the Danube, within the excursion of your choice. 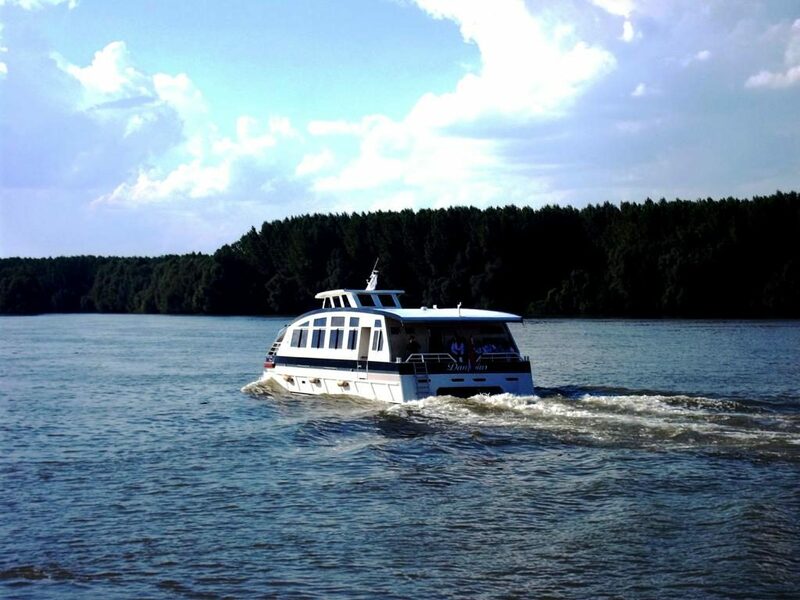 VUKOVAR BAJADERA WATERBUS – THE MAGIC OF A SUPREME PLEASURE! 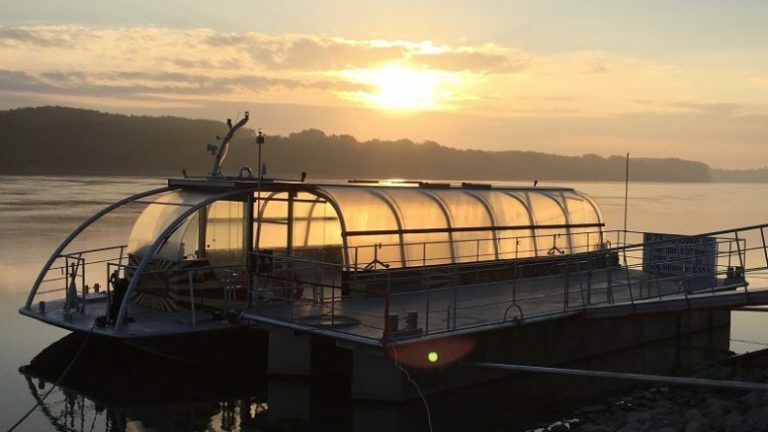 Take this electro – solar panoramic tourist boat for a walk along DANUBE – enjoy a panoramic ride along the Danube, its backwaters and views of the sandy islands – Adas. Indulge in the scent of the river and in the view of Vukovar from another perspective. A river fairy tale – take a ride in Danubius and enjoy the calm reflections of beautiful Danube. 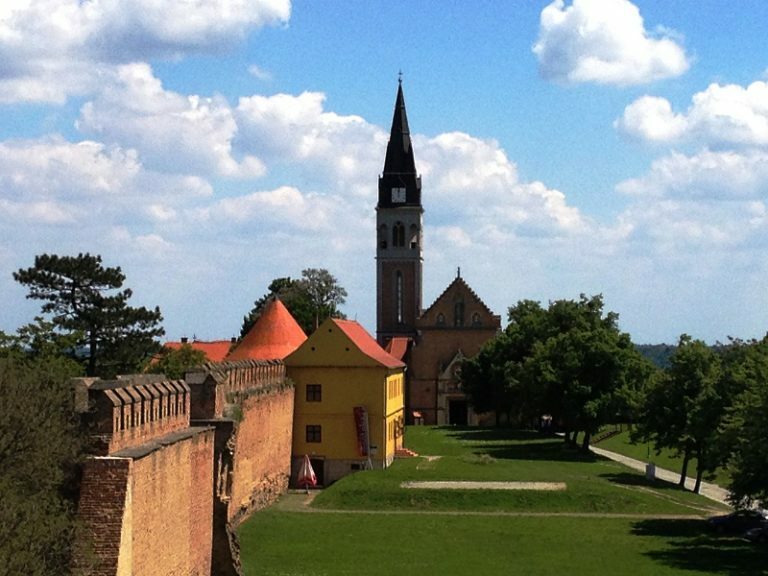 In Ilok you can experience a true, challenging, somewhat luxurious ride, following the desired route, whether it is a short panoramic ride under the bridge, right to the border or Šarengradska Ada, or it is a longer one that leads to Vukovar, Osijek and Novi Sad. Tours are organized for groups of up to approximately 50 people. It is possible to arrange catering on board, tastings of Ilok wines, to have a nice drink and enjoy the Danube waves standing on the prow of a boat or in a cozy bar, with music and a view through the window! 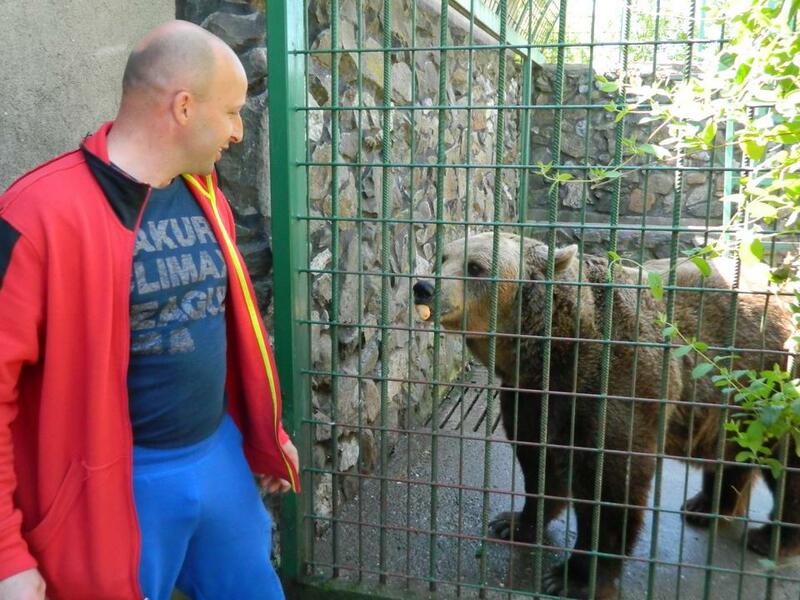 Explore the call of the wilderness in a calm plain – visit a Cerna Zoo in the middle of Slavonian plains! 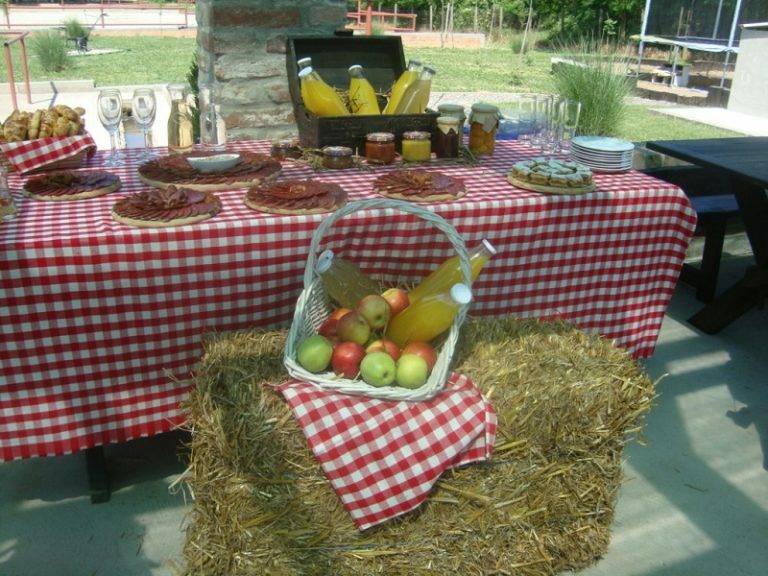 If you are into exotic experiences and tastes, there’s no need to go to Africa – just visit Cerna on the Ilija Rimac’s OPG (Family Farm). If you want a unique experience, don’t wait – it is waiting for you! 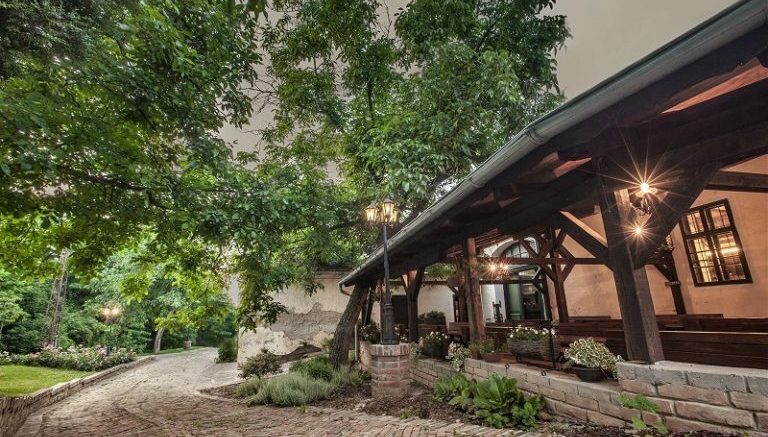 There are many wineries in Ilok that are, in addition to the wine growing, also focused on wine tourism. Each visitor can choose between visiting some of the typical Srijem wine cellars dug into the hill, or experience the modern winery. Everywhere you will be able to learn about the process of wine making and enjoy the warm family atmosphere. Did you know that viticulture and wine production in the region of Ilok have an uninterrupted tradition of almost 1800 years? 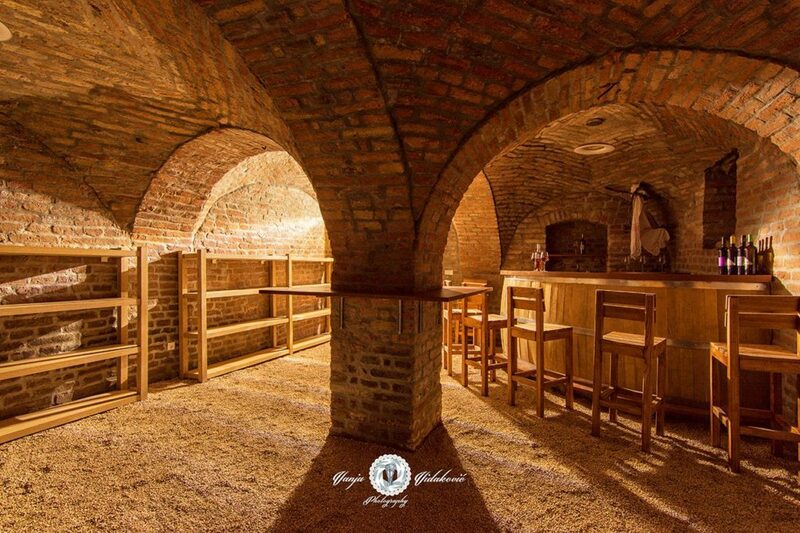 But, what would lovely Ilok be without its famous wine cellars, a true symbol of this area? It is the millenia-old tradition of wine growing and high-quality assortment wine making, from vineyards that descend to the mighty Danube in the wavy plateaus of western slopes of Fruška Gora. They produce wine from 990 hectares of vineyard locations (330 ha of their own, and 660 ha of purchase), with a total annual wine making production of approximately 4 million liters. In addition to the basic activities, viticulture and wine production, they also develop authentic and unique tourist and gastronomic offer, by connecting tourist destination attractions, with wine-making and viticulture. 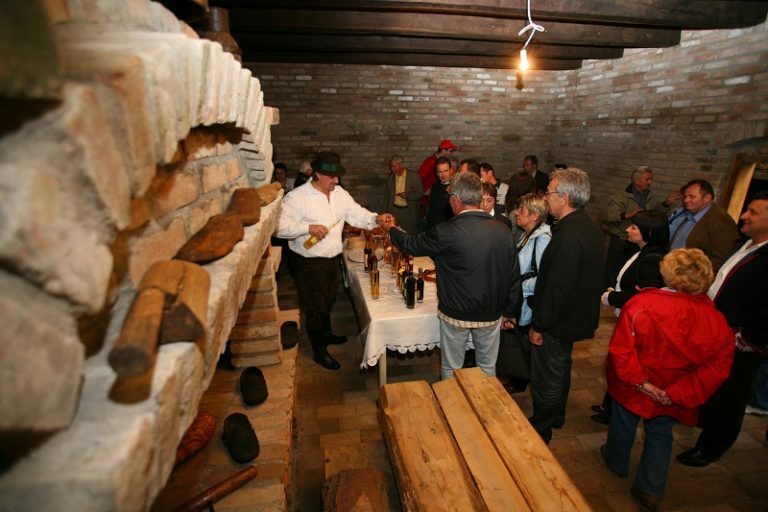 Visit the Ilok Old Cellar (Stari podrum) – information and booking on tel: 032 590 088. And if you want to stay in touch with news related to their high quality wines, feel free to visit and like their Facebook page, and in this way support superior local enological production! In recent years, Ilok wine cellars intensively work on the development of a network of their own retail stores across Croatia. 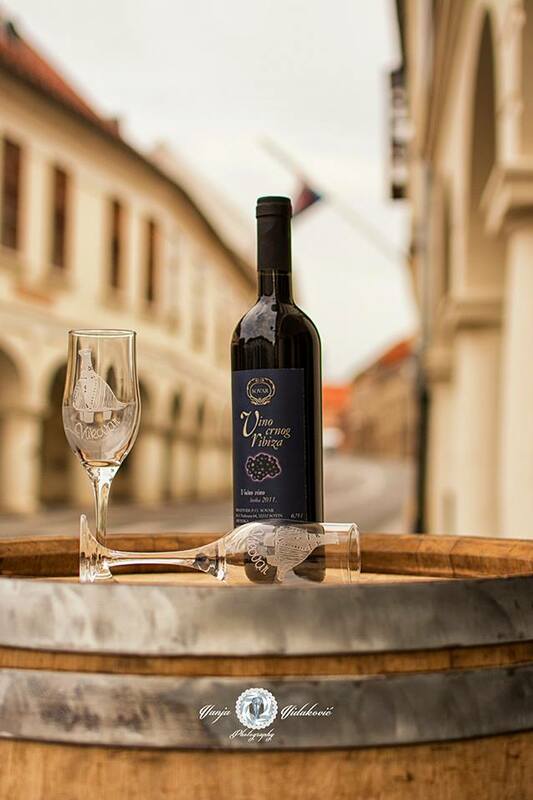 You can taste the Vukovar wines in a well-known Vukovar wine producing association Vukovarska vina, which brings together all the wine producers from Vukovar. Feel the charm of the joint of rural and urban, and be revived by a glass of this divine potion. Since all objects prepare fresh homemade meals according to the original recipes, it is recommendable to promptly announce your arrival. On the website of the Tourist Board of Vukovar – Srijem County, find out all about the best rural households, which attractions to visit and why is the cuisine of this region so special. Learn all about the possibilities of active tourism and best ways to experience all the natural beauties of the area, enjoying the river scenery, culinary paradise and of course, excellent wines. 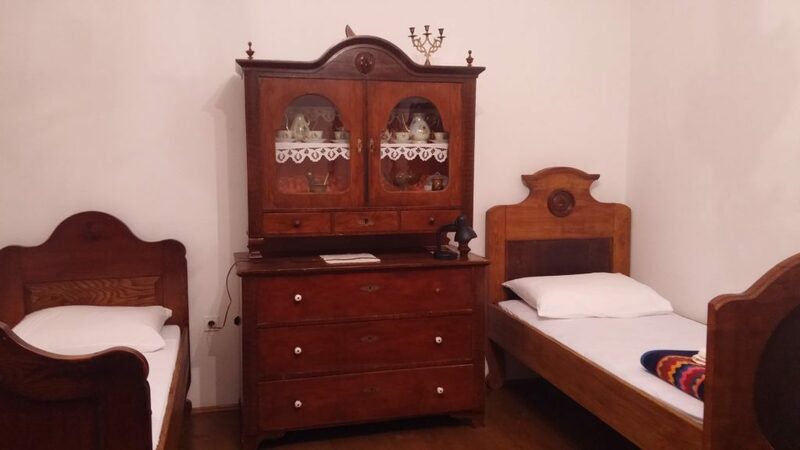 If you want to book a room in a cozy and comfortable hotel, it is not a problem either, because in Vukovar – Srijem County you will find a rich selection. Excursion sites, wineries, bike trails, river sightseeings, rural households, cultural and historical heritage… all of these, spiced with irresistible cuisine, make a great invitation to experience at least some of these treasures already this fall!